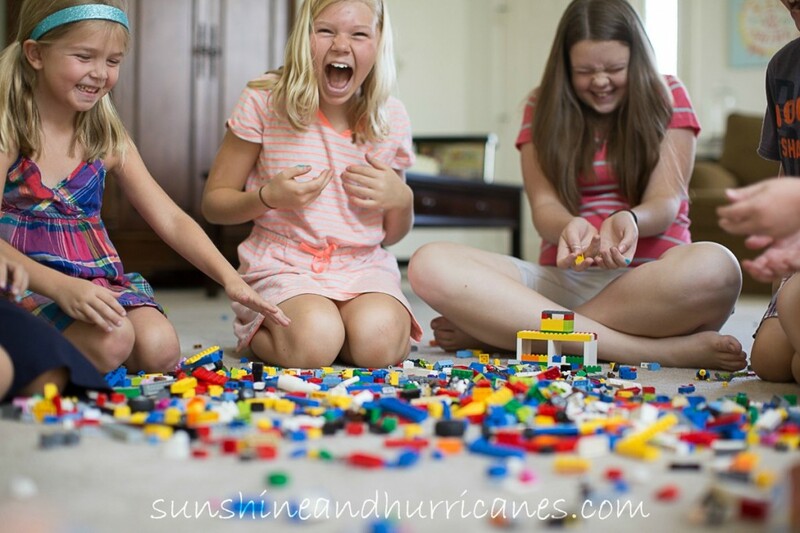 Winner of our Let’s Get Crazy With Legos Giveaway!!!!!!!! Thank you to all those who entered and even if you didn’t win this time, we’ll have other great giveaways coming up soon. To wrap-up our great week of all things Lego, we’ve put together a whole Lego Round-Up with other fun Lego ideas. We’ve grouped them into different categories. 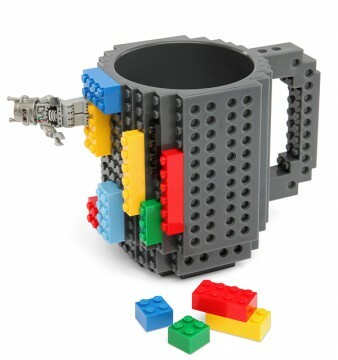 There are some truly creative ideas out there and clearly a whole bunch of other HUGE Lego fans. We hope you enjoy! 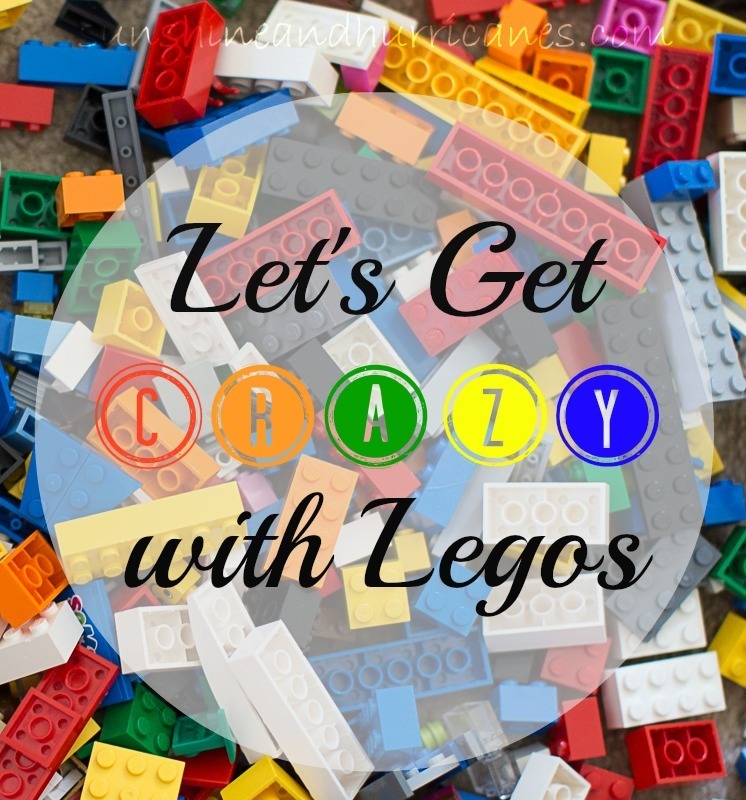 Want Even More Lego Fun????? Thanks Again for All the Lego Love Everyone Has Shared. It’s Been a Lego-Tastic Good Time!!!! YEAH!!!! That’s me!!! I never win anything – whoo-hoo!